Love beef? 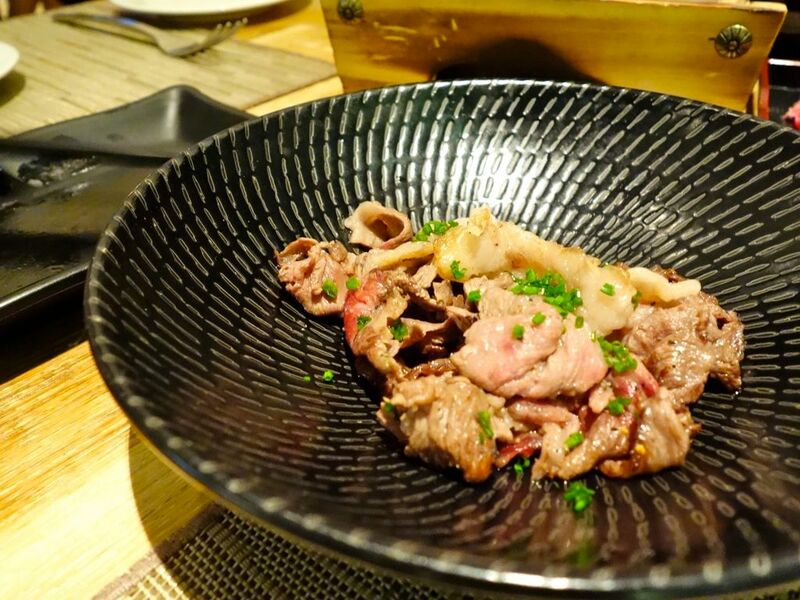 Then head over to 10 at Claymore at Pan Pacific Orchard for their Omi Wagyu Beef from Shiga prefecture, Japanb, only available for the month of August and September. This is enjoyed alongside their small but quality buffet. Look at that gorgeous marbling!! If it is insufficient, additional servings of 100gm is priced at $24, which is obviously a great idea really! 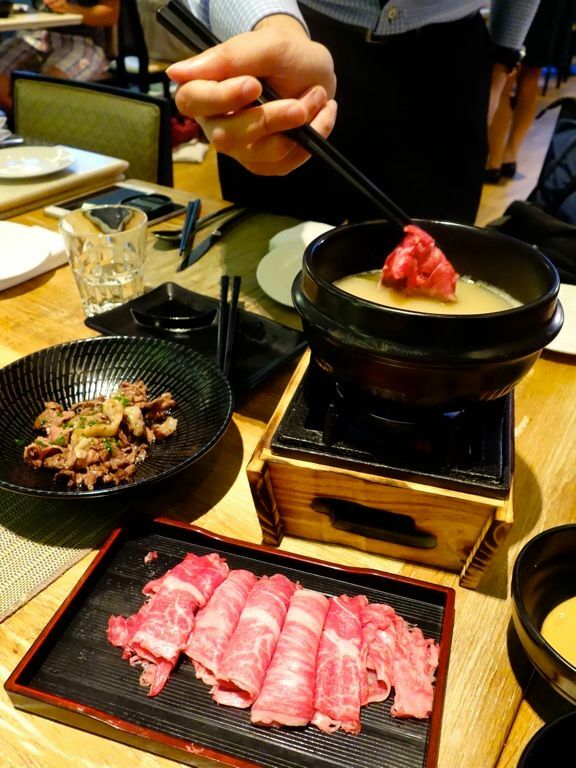 That meat, so buttery and fluffy when swished in the rich broth! We couldn't get enough. But well, save some space for the seafood on ice featuring Boston Lobster and Queen Roe Scallops, air-flown sashimi as well as hearty bistro fare. Indulge further with the Plates of Pleasure, featuring the award-winning Peddlers’ Famous Char Kway Teow. Complete the epicurean adventure on a sweet note with a decadent dessert table filled with homemade confectioneries, sweet treats, and a crêpe station (durian available and Chef will give you as much as you want)! 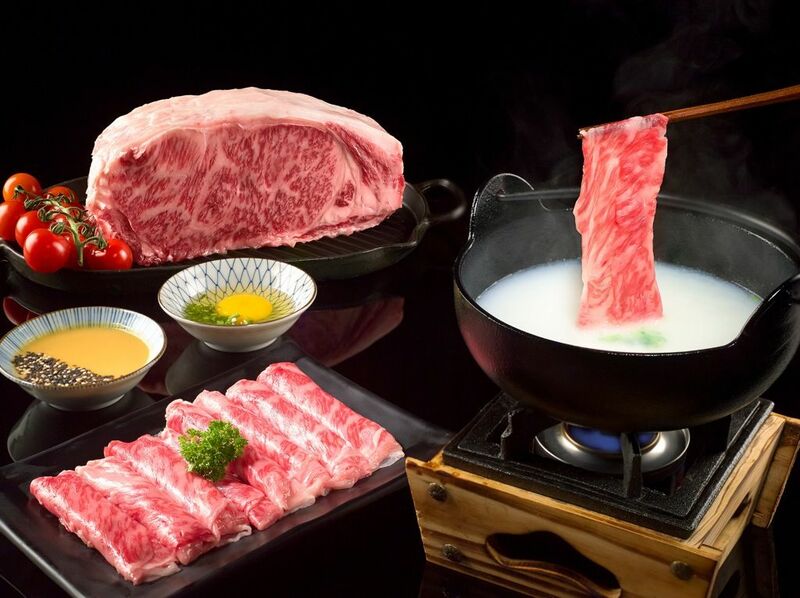 The Omi Beef promotion is available for dinner every night (till end Sep) at $68/pax. There is also a Wednesday special and it'll only set you back at $98 for 2 pax.